When the Breslau Rally in Poland started in 1995, nobody had an idea how the motorsport will be more than 20 years later. The participants were enthusiasts, driving in short pants and t-shirts, without helmets, with nearly serial and cheap offroad cars. Safety was not the main topic, regulations were noted on one piece of paper, roadbooks were written by hand, GPS was not even open for the public. 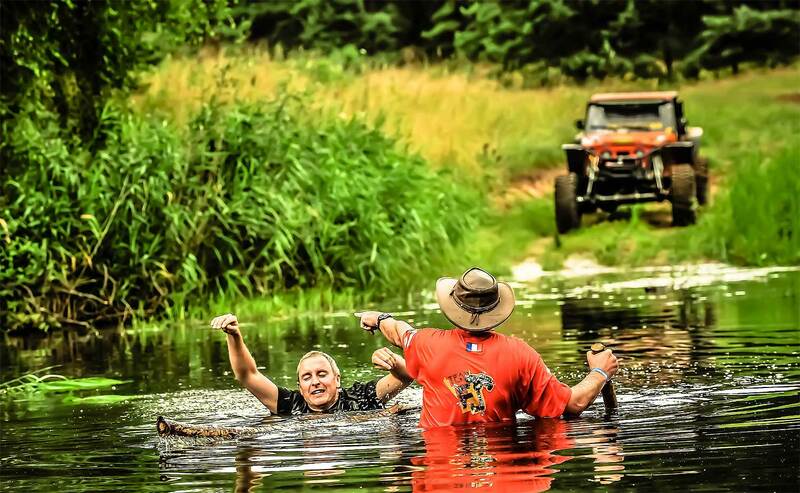 The old Breslau was the only rally of its kind, the participants were crazy misfits, didn´t even need a shower for a week and were simply happy to play in the dirt. Two decades later the off-road motorsport has changed. Teams have became professional. Sporting Regulations - thick as a Bible. Technical regulations - strict and detailed. Cheap off-road cars transformed into high-end machines. Instead of crazy misfits you can see businessmen, motorsport-stars, professionals. And instead of only the Breslau, now there are dozens like it. Also the Breslau Rally has grown up, but it is still one-of-a kind: The event is open for everybody, no licence needed. Open for cheaper cars. Open for Adventurers. Affordable. 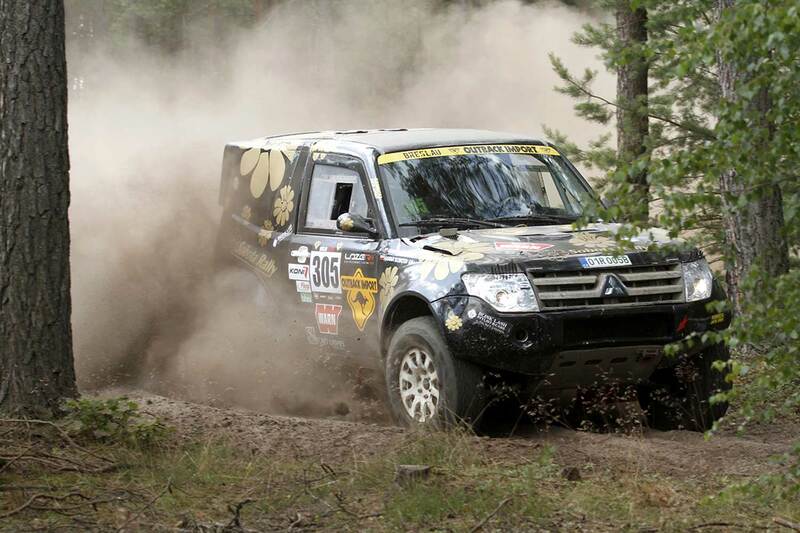 Students with a 1,000 Euro Suzuki can participate next to Dakar-Rally experts with a 150,000 Dakar-Racemachine. And there is one special thing, which never changed in all the years: The event is still a big family with a big heart, made from motorsport enthusiasts for motorsport enthusiasts. Long ago it was standard that marathonrallies like the Breslau would go for a week or two. Time was worth less than today. There was almost no Internet. There were only few mobile phones. You were simply off for a week - and if your beloved family wanted to know something about you, you had to send a postcard. After the success of the possibility to participate only in the first two days of the Rally in 2017 and the cancellation of the famous "Baja Deutschland" in Leipzig / Germany, both, the Organization of Breslau Rally and 4x4 Club Leipzig, had the idea to bring something new especially for those, who can´t compete for a whole week. A new category within the big event - a Breslau compressed in three days, including all you know from the Breslau but combining all features of three-day competitions. 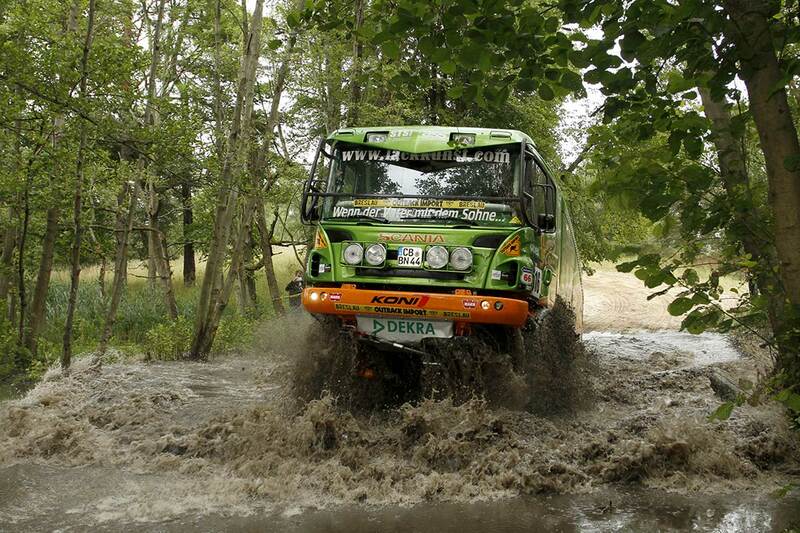 Since years, the Breslau Rally and 4x4 Club Leipzig have been cooperating on a friendly and professional basis. Breslau 500 as new category in the long Breslau Rally Poland requires more staff and again the old partnership comes to place. Members of 4x4 Club Leipzig are joining the organisation-crew. The same terrain as Breslau Rally. The same Sporting and Technical Regulations. The rally routes have been designed in a unique way so both groups Motorbike / Quads and SSV / Cars / Trucks will start at the same time but will drive completely separate tracks. This not only saves time and gives the possibility to fill the rally days with driving action, but it introduces the highest level of safety for competitors and organizer. Bikes can be sure they won’t be approached by a truck and trucks can rally without the need for extreme caution about bikes. Like in the Breslau Poland, partipants in the Breslau 500 category can choose throughout all Cross Country classes (fast off-road rally) and Extreme class for cars only, which is a combination of Trophy and Rally (for those who like it especially dirty). 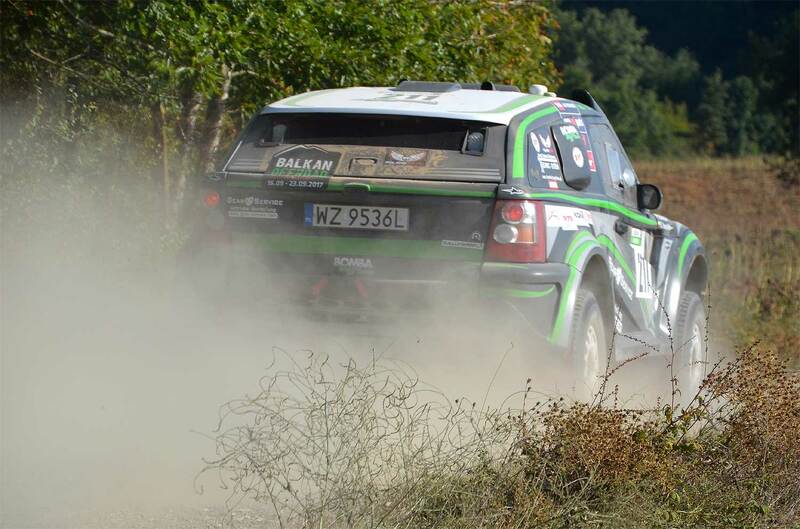 500 Kilometers of Special Stages have to be managed on Friday, Saturday and Sunday in the open space of the Military Polygon of Drawsko Pomorskie. A long rally route with pure navigation via roadbook - not lust a round course with multiple laps. Between the stages there will be a service zone for some rest and repair. A real rally with various and dynamic itinerary, creating a high level motor sport value. The exclusive stages will be managed by selected and highly experienced organisation-crew. Timing system and results by TAG-Heuer, Rally Control and tracking by Geotraq’s enterprise solution and special live-reports online by the integrated media-crew. And on Sunday early afternoon a special prize giving ceremony for the Breslau 500 only. The Breslau 500 will use the same infrastructure: Participants will share the same open-air bivouac, the included catering, the hot-showers truck, the briefing zone and official boards, the recovery trucks and the high level medical service. Competitors can also bring their Family to this great three-day happening - the organization offers packages even for children. And for those, who can´t get enough: You can do both, Breslau Rally Poland and Breslau 500. This means one more day of pure offroad-motorsport and two prize giving ceremonies.